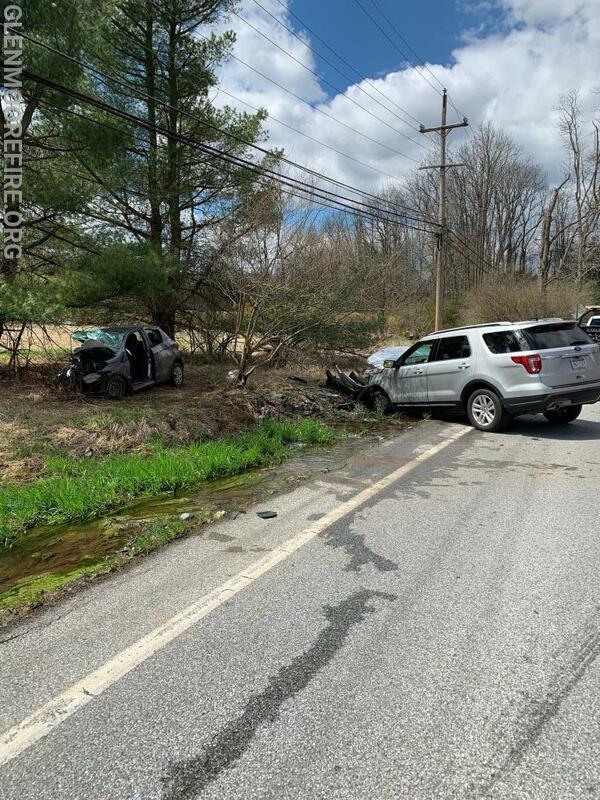 On Wednesday at 12:10pm, GMFC was dispatched to an auto accident with injuries. The call was then upgraded to an auto accident with entrapment. Engine 48-1 made a response and was assisted by Engine 73-2 and Rescue 73 (Ludwig's Corner Fire Company) and Station 87 (Uwchlan Ambulance Corps). Crews extricated one person from a vehicle while medics treated two other victims. All three individuals were transported to hospitals with various injuries. Our thoughts are with all those who were injured.